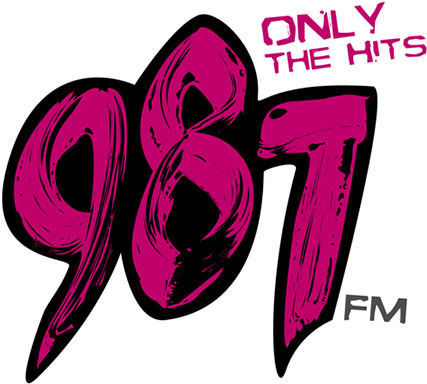 A muti-languages radio station which plays a mix of Japanese, French, German, Hindi and Korean programmes, is under the management of MediaCorp. It was formerly known as International Channel. It was first on aired in the year 1998. 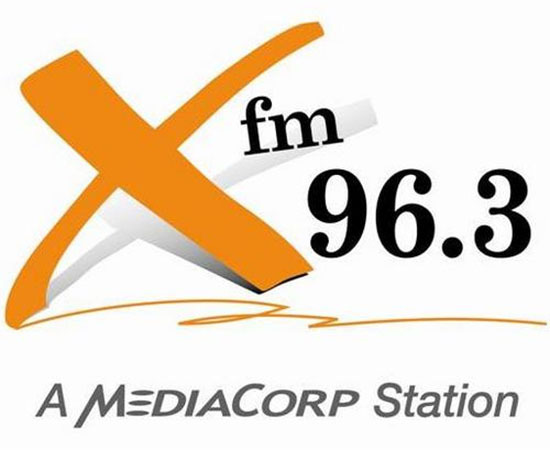 It’s the dedicated radio for outsiders and expatriate communities residing in Singapore in order to redefine the idea of feeling close to homeland. XFM 96.3 is proud to be the only radio station for playing multiple languages programmes for foreigners in Singapore.